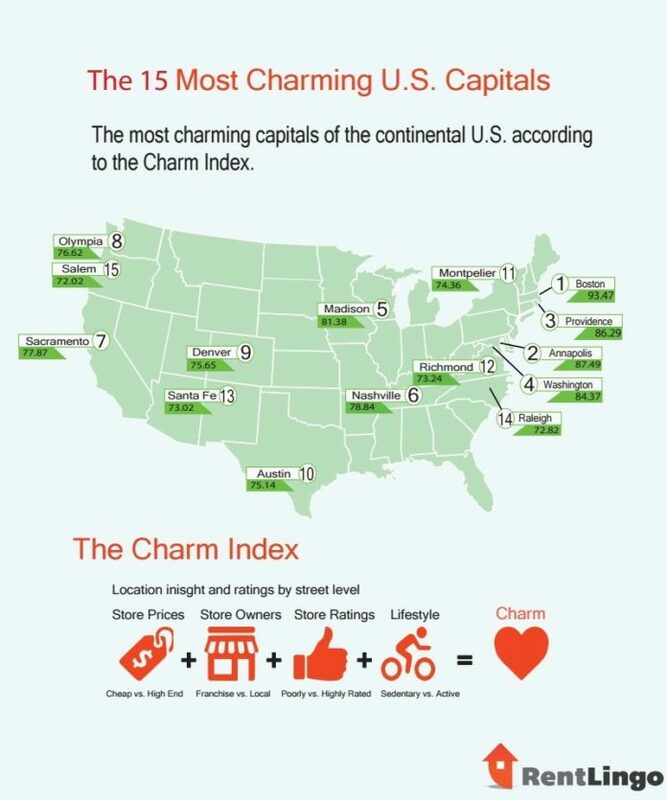 Boston charming???!!! Not at all. It is a loud, rude, and arrogant place…far behind Providence. Providence a small city…not at all. It is New England’s second largest, one of the nation’s most densely populated, and loaded with big city characteristics. A small city is Newport or Portland, ME. One thing is for certain — Providence is a great city.